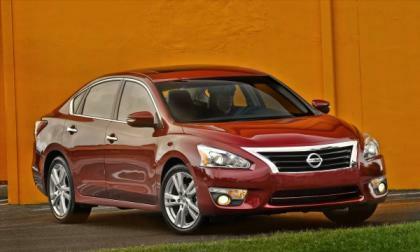 Nissan has added a lot of updated standard equipment to the next model year Altima, which has become the carmaker's top-selling model. And for good reason. 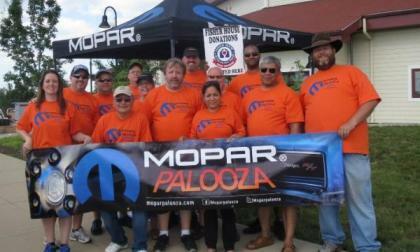 This past weekend brought us the 7th annual Moparpalooza all-Chrysler car show in the DC area and with cooperation with the folks from the Chrysler Group, Moparpalooza 2014 helped to raise a whopping $50,000 for charity. 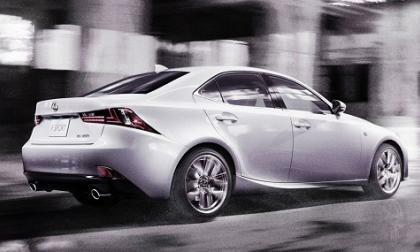 Our prediction comes true as Lexus overtakes Mercedes on its quest to be the number one luxury automaker in the US. New vehicles could allow Lexus to outpace BMW by year's end. 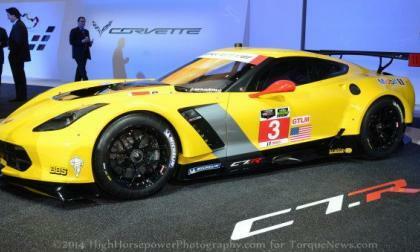 The new Chevrolet Corvette C7.R teams both took to the Circuit de la Sarthe track this past weekend for their first practice session leading up to the 2014 24 Hours of LeMans and while the results arent as good as they could be – it seems that the Corvette Racing teams are very pleased with their early lap times. 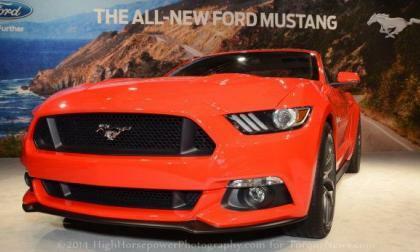 Steeda Autosports seemingly dropped some bad news about the 2015 Ford Mustang recently when they claimed that it would be 200-300 pounds heavier, but the Mustang accessory gurus have since clarified that those figures are based solely on their best guess – meaning that this weight increase for the S550 Mustang is anything but official. 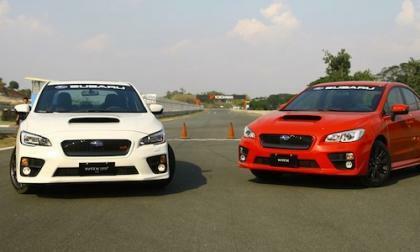 The all-new 2015 Subaru WRX and WRX STI make their launch in Russia. Why will the performance cars be wildly popular in Russia? 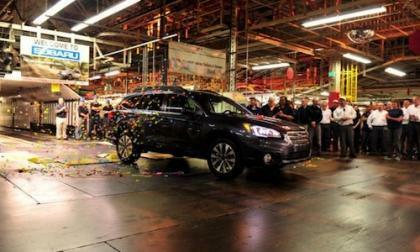 How does the first 2015 Subaru Outback that rolled off the assembly line show us the way to success? 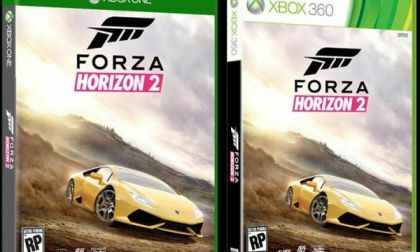 Lovers of the Forza racing series rejoice – Forza Horizon 2 is in production and we can expect this latest open world racer to hit stores sometime this fall for both the Xbox One and the Xbox 360. 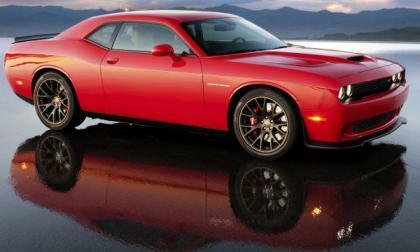 The 2015 Dodge Challenger SRT Hellcat will come with a supercharged 6.2L Hemi that will deliver at least 600 horsepower and at least 575lb-ft of torque – but it will also come with two different ignition key fobs that will allow the driver to limit the capabilities of this monster for different driving situations. 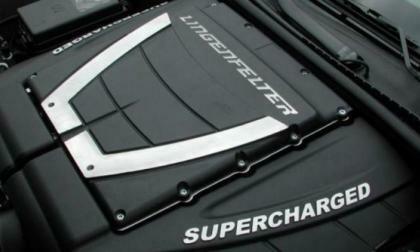 The Chevrolet Camaro Z/28 is the most track capable Camaro of all time, but it is not the most powerful so for those folks who must have the most powerful GM muscle car on the road or the track with the accompaniment of the supercharger whine, the folks at Lingenfelter have introduced two different forced induction packages for the new LS7 Z/28. 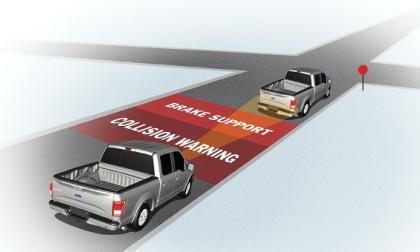 Two big things are coming to affordable vehicles like the 2015 Ford F-150 that could save your life in a crash, but it has to be in the other car to save you. 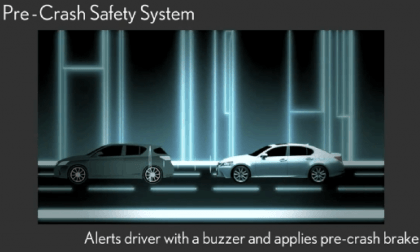 The 2014 Lexus IS 250 and IS 350 scored "Advanced" on the IIHS' front crash prevention system test and scored higher than the BMW 3 Series, Mercedes CLA, Infiniti Q50, and 2 Audi models. 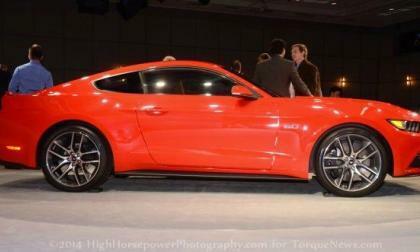 According to Mustang aftermarket gurus Steeda Autosports, the 2015 Ford Mustang curb weight has increased by 200- to 300 pounds – although no detail has been offered as to which components caused this very significant curb weight jump. The Mazda family wins awards and accolades every week. 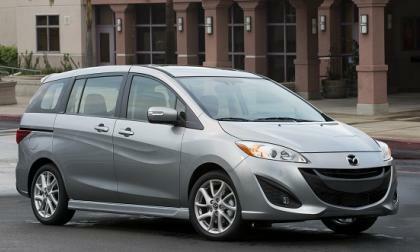 It is nice to see the Mazda5 join the rest of the gang. 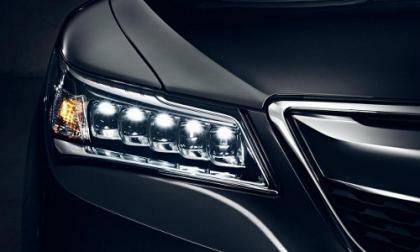 Coming off of a year of record sales and industry wide accolades, the 2015 Acura MDX goes on sale Tuesday as Acura’s best selling luxury SUV. We believe it to be an exceptional SUV value. 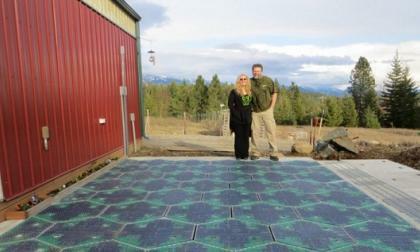 You may have heard the idea of replacing many of America’s roads with durable solar panels that could generate electricity. It’s a great idea, but here’s why it probably won’t work. 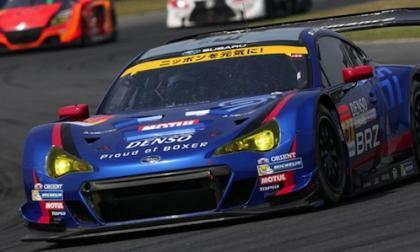 The 2014 Subaru BRZ GT300 started in the pole position and finished in second place for their first podium of the season. 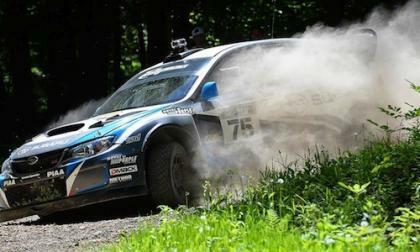 David Higgins and Craig Drew’s 2014 Subaru WRX STI took first place at the Susquehannock Trail Performance Rally. 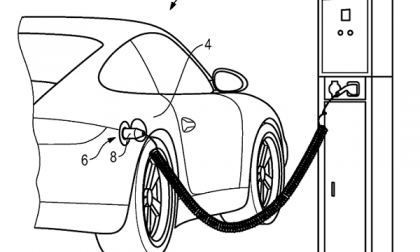 Last week it was reported that a patent filed by Porsche confirmed the development of the rumored 911 plug-in hybrid. Not so fast: it still is not official. 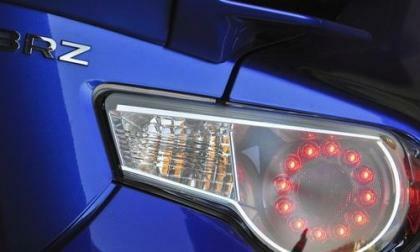 Do you think the 2015 Subaru BRZ needs more power? 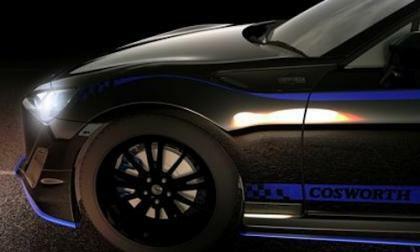 Cosworth offers new power upgrades for the BRZ, FR-S and GT86. 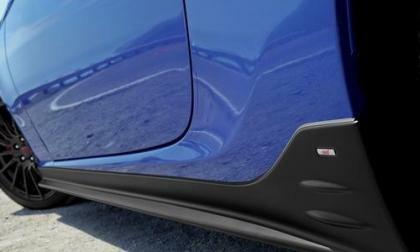 Subaru of America announces the 2015 BRZ and it comes with new features that will improve the two-door sports car. 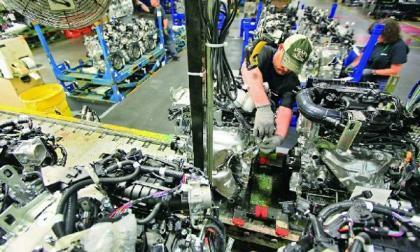 The 2015 Nissan Murano is going to being production soon and Nissan is adding about 500 new jobs to its Mississippi plant in order to make that happen. A small recall of a production series of the 2014 Nissan Rogue is underway for a steering issue that involves a misplaced bolt. 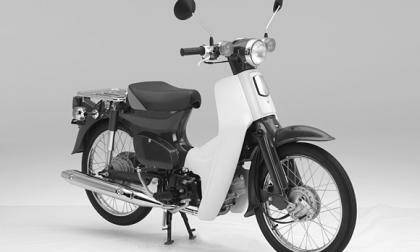 That’s right, when looking to the numbers we find that the 2014 Honda Accord Hybrid is pound for pound more fuel efficient than a Honda 49cc Super Cub motorcycle. 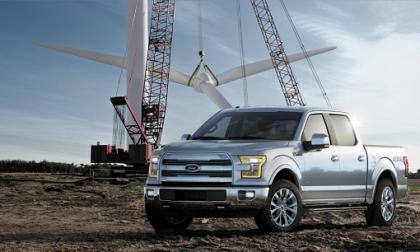 We had a chance to ask Ford’s lead F-150 Engineer one thing face to face, and we put the question of hail to the chief. 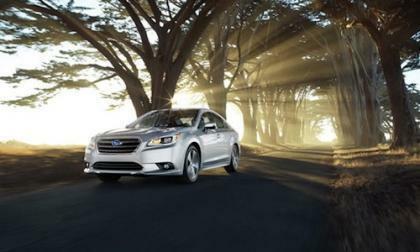 Subaru Canada has just announced the launch of the 2015 Legacy sedan. 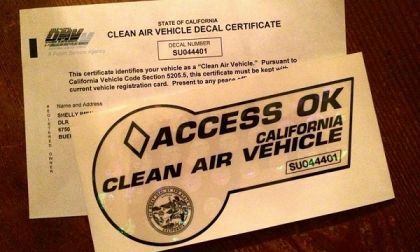 And it comes with one sporty feature that U.S. buyers don’t get. Subaru announces a new Special Edition 2015 BRZ Series.Blue model with STI trim. Is it a forerunner of the BRZ STI? 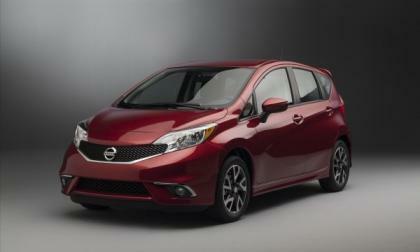 The Versa Note gets pricing for next year, including two new trim levels and additional standards for the base model.